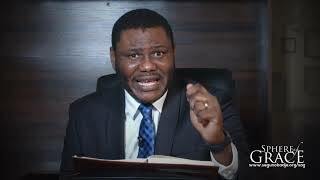 It is time to get up and wipe your tears! 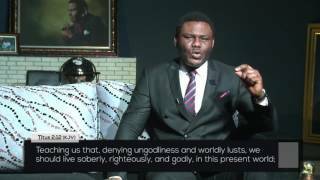 The days of weeping are over in your life. 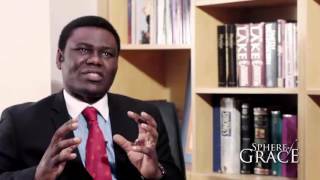 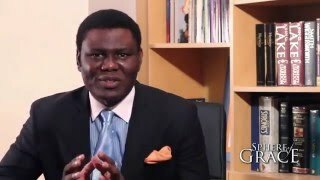 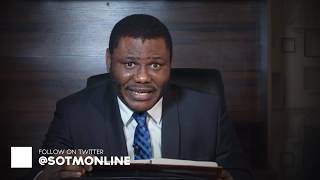 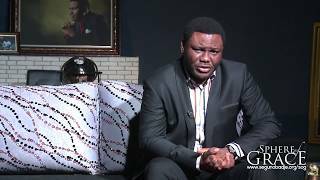 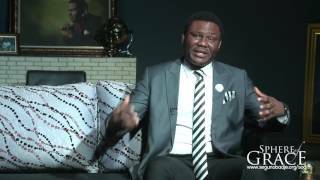 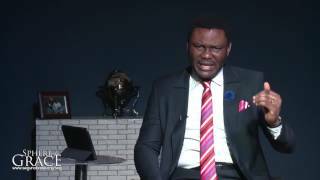 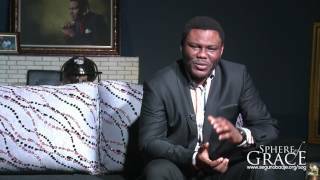 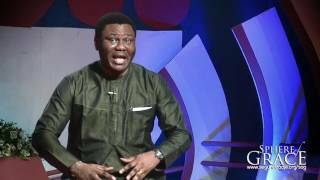 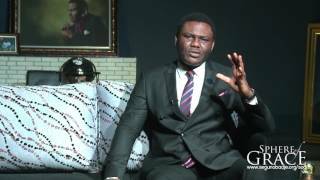 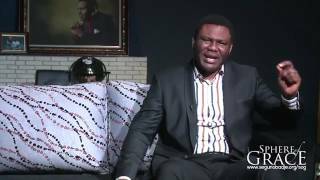 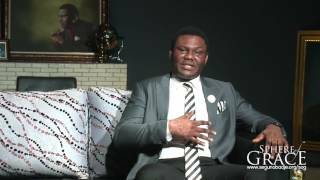 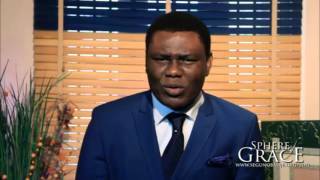 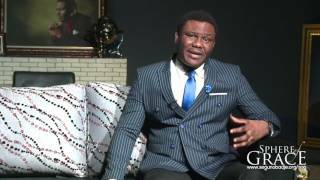 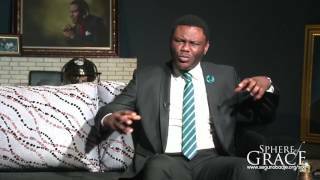 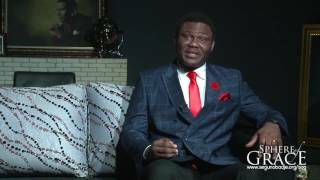 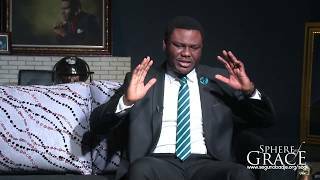 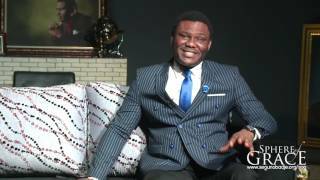 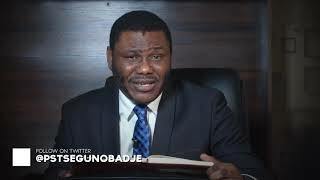 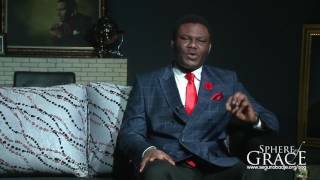 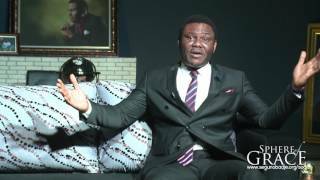 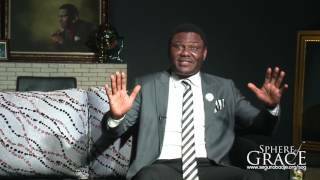 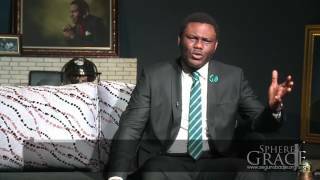 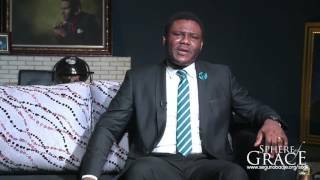 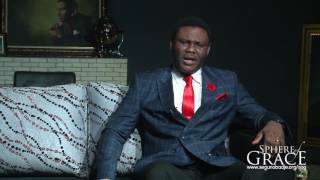 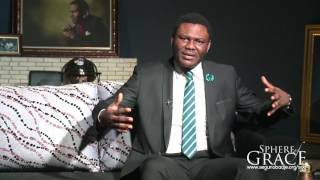 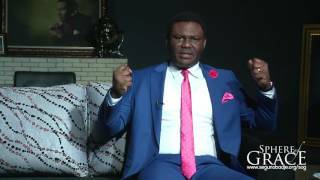 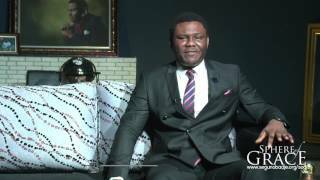 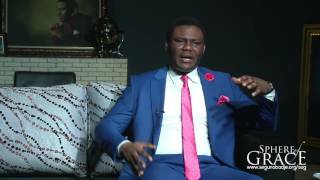 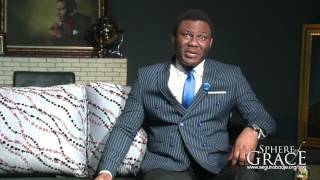 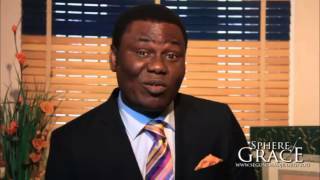 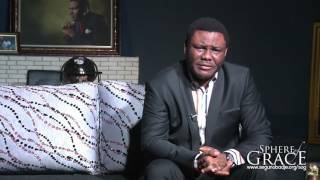 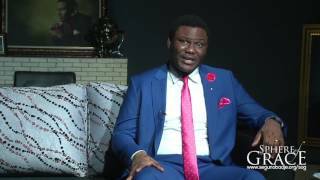 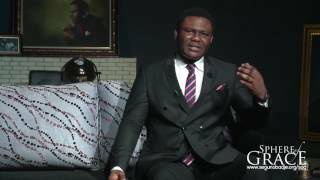 God has put a prophetic command in the mouth of Pastor Segun Obadje for you. 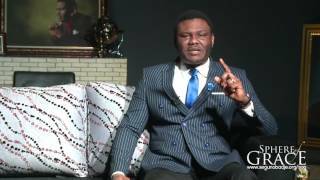 Receive your miracle right now in this episode.